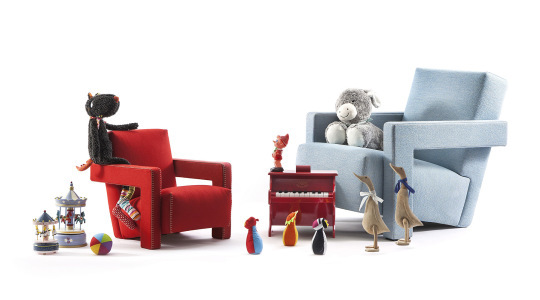 The famous design brand Cassina proposed its iconic armchair Utrecht in a baby version for the little ones. 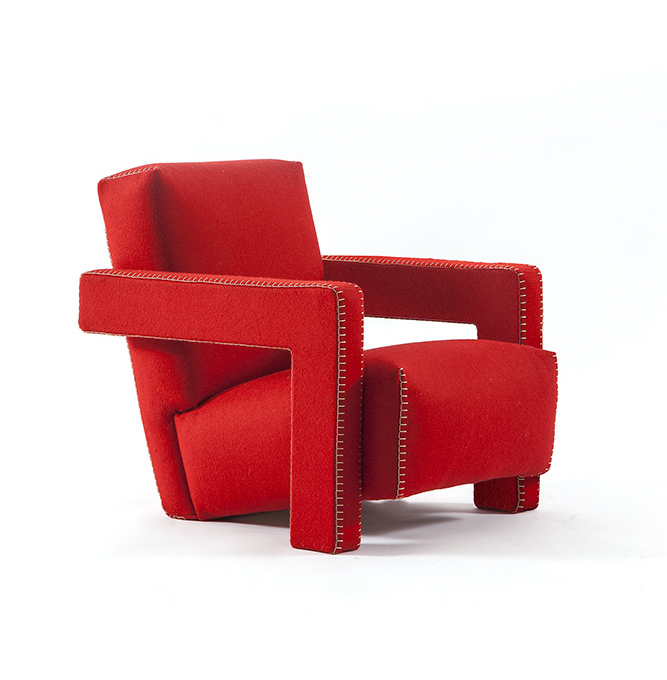 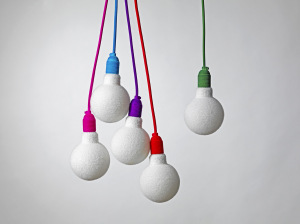 Utrecht is an original design from 1935 by Gerrit T. Rietveld, produced exclusively by the Italian label since 1988. 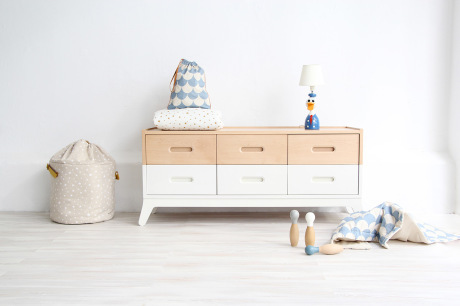 The reduced version fits children from 3 up to 8 years old, and it is available in red, yellow and blue eco-leather. 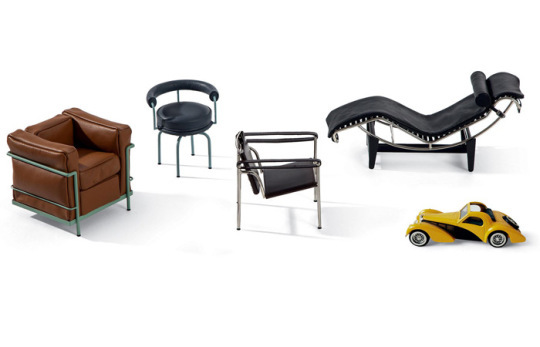 Baby Utrecht is sold in every Cassina store worldwide, together with other gifts for children, such as the mini version of Le Corbusier collection.